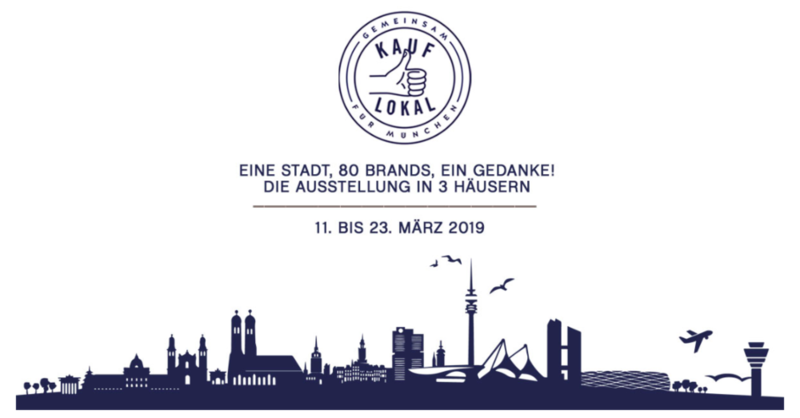 Together, the three members of Munich's First Houses make themselves strong for an authentic shopping experience and local businesses. At the same time they draw attention to the diversity in the cityscape. You can discover a part of our collection at BETTENRID!